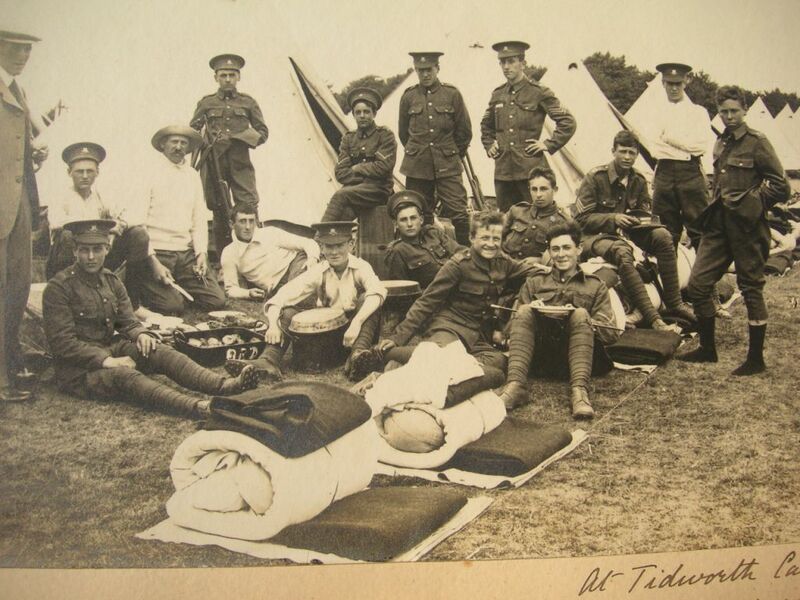 Bloxham OTC at camp in Summer 1913, within three years six of the men in this picture had been killed. The officers and men from All Saints School, Bloxham who died during the Great War 1914-1918. Major Cyprian Edward Borton D.S.O. Major Derrick le Poer-Trench D.S.O., M.C. Captain Harry Godfrey Massy-Miles M.C. Captain Phillip Francis Davy M.C. There is no death, for the gift of God is eternal life.